First off, let’s cover the difference between pre-qualification and pre-approval. Many people think these things are the same, but they’re not. Pre-qualification is based on a quick review of your finances and credit. Pre-approval looks at everything regarding your finances, debt and credit. Think of pre-qualification as a “quick review” from the lender and pre-approval as a longer, more detailed review. 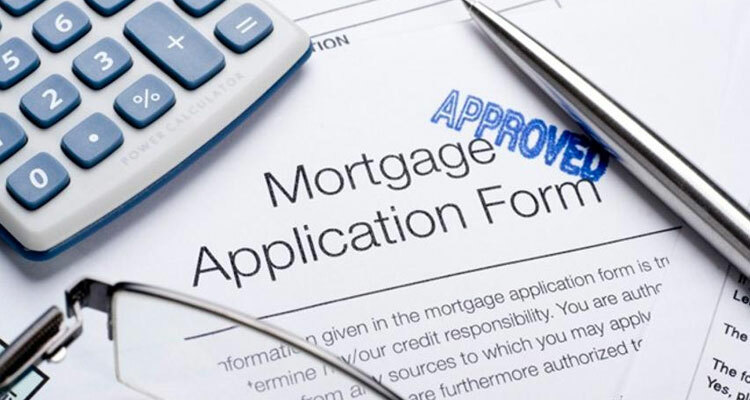 Here’s a more formal definition of pre-approval, taken from the glossary at the end of this guide: Pre-approval: The process of applying for a loan and obtaining approval for a maximum loan amount before having a purchase agreement. When you get pre-approved for a home loan, the lender will look at your income, debt and credit, among other things. This review will give you a good idea how much of a mortgage you can afford. Being pre-approved also shows sellers you’re serious about (and capable of) buying their house. This can be a factor in hot markets where the sellers receive multiple offers. For example, if you bid on a home along with three other prospective buyers, but you’re the only one who has been pre-approved by a lender, then you stand the greatest chance of having your offer accepted. The sellers will be more comfortable with you since a lender has said, in essence, “Yes, this person is worthy of a home loan.” The buyers without pre-approval, on the other hand, would be “unknown quantities” to the seller. Pre-approval also helps identify credit problems early on. If you missed something when reviewing your credit during the self-assessment phase (Part 1 of this guide), the pre-approval process will bring it to light.